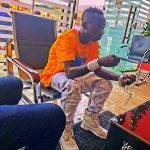 One Corner hit maker Patapaa has been voted by fans as the best performer at Ghana Meets Naija 2018. 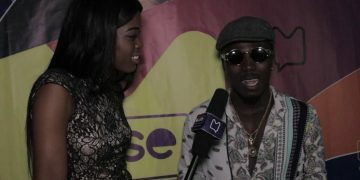 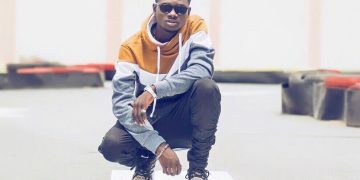 The singer beat the likes of Stonebwoy, Wizkid and Mayorkun to attain the heights of fan favorite. 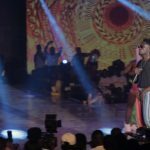 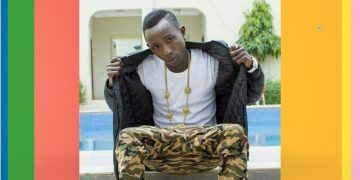 Patapaa on the night put up an energetic performance, performing songs like Body to body, Akwaaba, One corner and brought out Article Wan to perform ‘That Thing’ which sent the fans ‘gaga’. 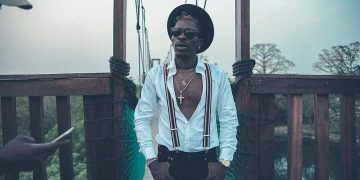 Out of 1,920 votes in a poll put out by Muse Africa, Patapaa got 42% beating Stonebwoy who came second with 33%.